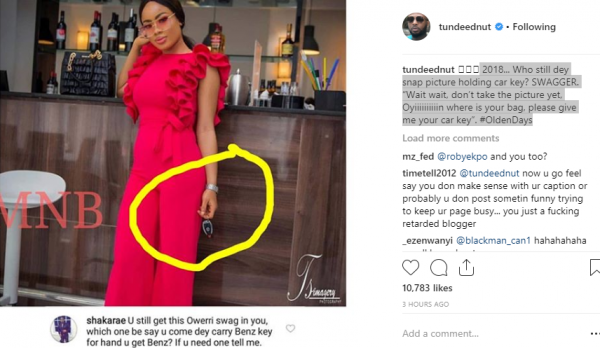 And just after Big Brother Naija star, Nina, was trolled on by social media influencer, Tunde Ednut, she has been further dragged by cross dresser, Bobrisky. 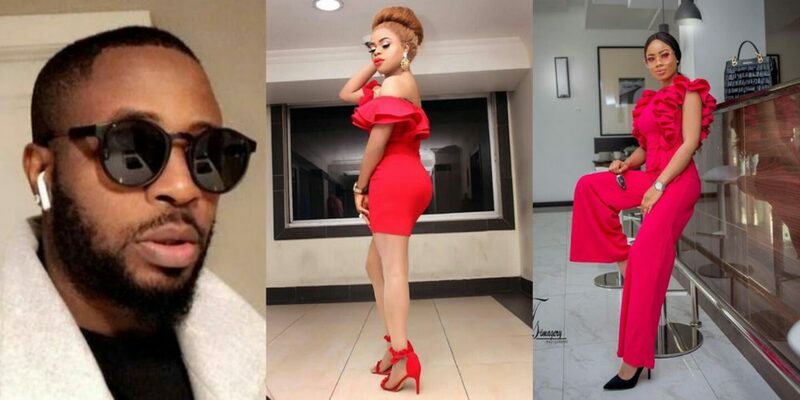 Also wading in on the troll post, Bobrisky who is Tunde Ednut’s archenemy, recounted how much he suffered to be friends with Nina. According to him, though he is never cool with Tunde Ednut, but Nina deserves more shades. 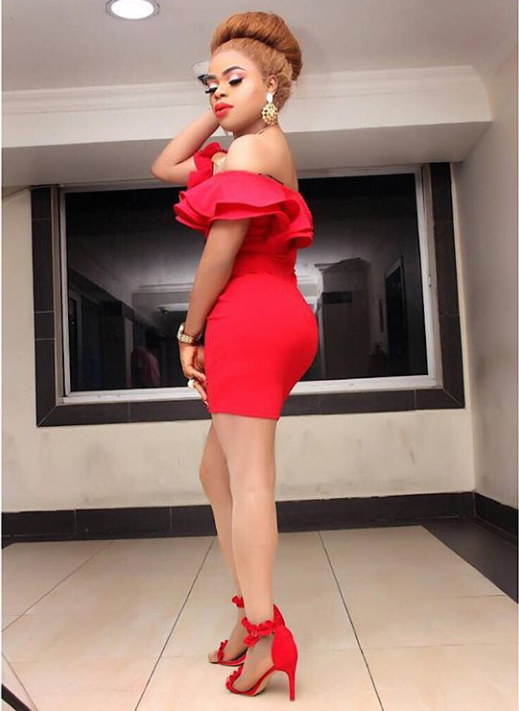 This is not the first time Bobrisky will be calling out Nina. However recall that Nina penned down an open letter to him after he felt Toyin Lawani stole her from him. I’m generally a cheerful person. I’m usually full of love, life, and happiness. I open my eyes in the morning and feel excited to be alive. There was a time, though, when it wasn’t so easy in the big brother naija house When blinking and breathing and speaking all took so much effort that I thought I may as well give up: I was in a dark hole of sadness and anger and confusion. For the friend who stood by my side through the storm for you Bobrisky the person who could see through my darkness when I wasn’t able to. For the beautiful soul who believed in transformation, who believed in healing, and time, and growth. Who never once judged me for my heartache, grief, and anguish ,naevity . Who, when the world gave up on me , gave me a piece of hope, a breath of fresh air, and a tiny scrap of faith that things might begin to change. You endured and took alot of insult for my sake,You pulled me through an impossible tornado that I thought was going to eat me whole. You loved me at my worst. You never gave up on me. You saw through my opaque pain. 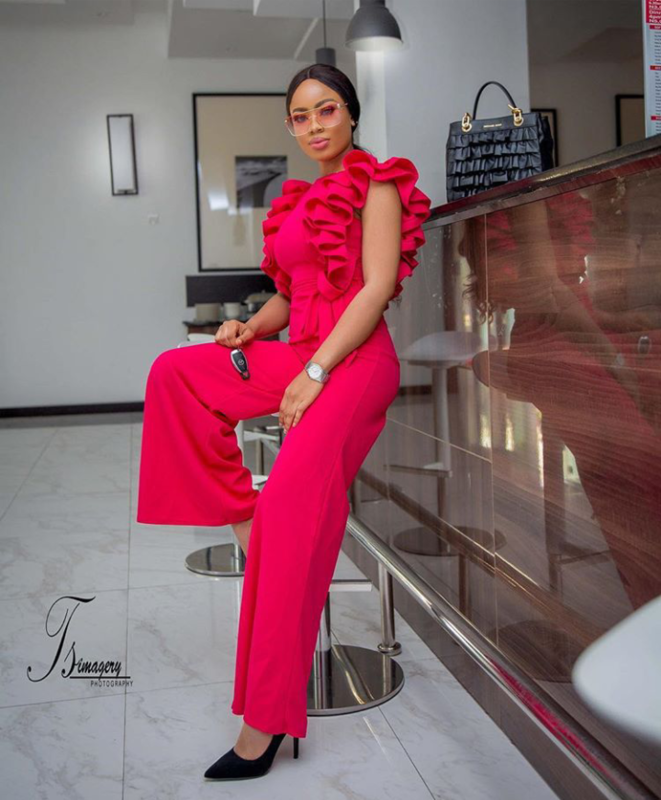 But I’m trying to build up my life,I didn’t know you had all this difference with Toyin Lawani,but then again when i found out i said to myself..i shouldnt involve myself it’s between you two..
And am free with both of you..I hate having enemies…. I’m never ungrateful I have always been grateful for all you did for me and will always be..